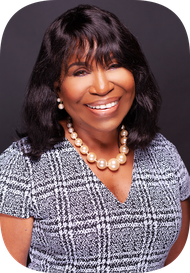 Dr. Linda Burke-Galloway is a board-certified OB-GYN on a mission to keep pregnant women and their babies out of harm's way. 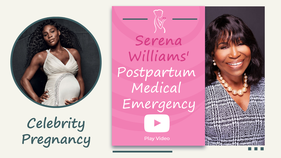 Her book, "The Smart Mother's Guide to a Better Pregnancy: How to minimize risks, avoid complications and have a healthy baby" and this website have been developed as a resource for expectant mothers and for women who are planning to become pregnant. Keep reading to learn how to catch small problems before they become big ones. "Dr. Burke-Galloway delivered both of my "babies" who are now in their 20's and she was one of the most caring doctors I know." Theresa P., former patient. I want to hear from you. 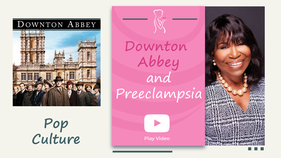 What are your concerns as an expecting mother? I'm passionate about preventing maternal deaths and the health of pregnant women. Your voice is vital, and I am honored to represent your unique point of view. Click this link to complete the 2-question survey. 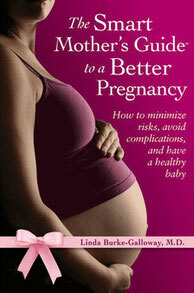 As a thank you, you will receive 'The Smart Mothers Guide Pregnancy Organizer' for free. 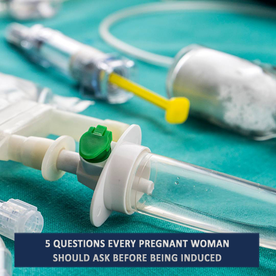 The guide includes tips on how to investigate healthcare providers, what to insist on for a high-risk pregnancy, how to recognize and avoid labor-room problems, why “keepsake ultrasounds” are dangerous, how to cope with insurance companies that refuse procedures ordered by providers, and how to make a hospital accountable during admission.